Johnny, the small boy who skated at breakneck speed into an accident that for one horrifying moment plunged him into...the dead zone. Johnny Smith, the small-town schoolteacher who spun the wheel of fortune and won a four-and-a-half-year trip into...the dead zone. 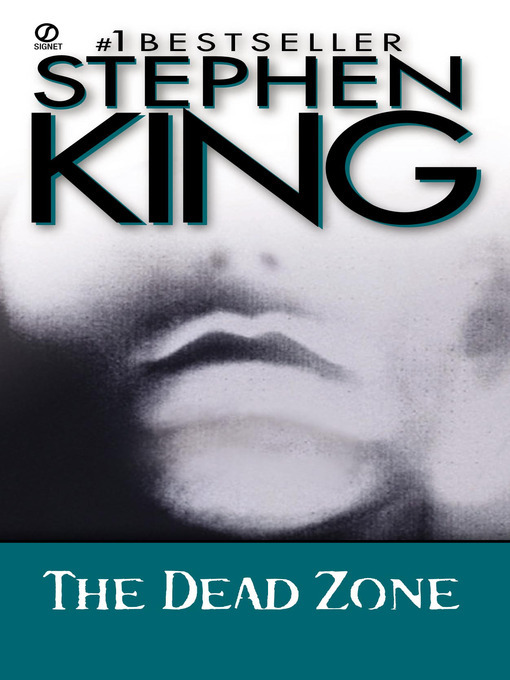 John Smith, who awakened from an interminable coma with an accursed power—the power to see the future and the terrible fate awaiting mankind in...the dead zone.